It’s Paris Fashion Week time. That means fashion shows, parties and more parties. 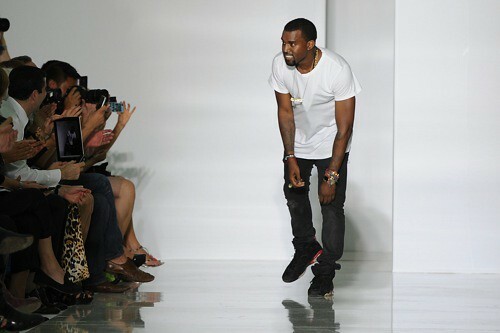 Kanye West was in the City of Lights to debut his spring/summer 2012 women’s fashion line, DW by Kanye West. Named after his late mother, Donda West, it’s his first line of women fashions. When you decide to do different like going from creating rap songs to creating a fashion line, an epic event is in the making. Style, stars, fashion, hot sounds, and Paris, what a set-up Kanye had for entertaining an audience of fashionistas. Here are scenes from the fashion show and, thanks to purple Diary, the after party. What do you think?